SME Support Driving Growth and Development. Apply now to Big Data Corridor. 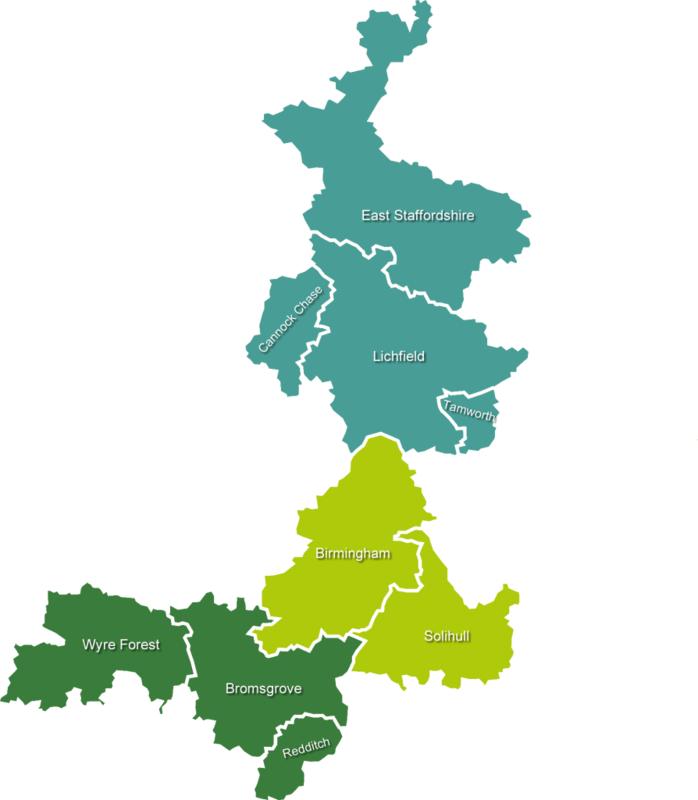 The Big Data Corridor is an innovation programme offering small & medium sized enterprises in the Greater Birmingham & Solihull area support with using data to develop their products and services. As part of the programme, a number of technology demonstrators will be established as well as an ‘Internet of Things’ network, located between Birmingham city centre and the planned UK Central HS2 interchange. This will provide a test-bed for selected projects and catalyst for commercialisation. Complete the short pre-qualification questionnaire to register your interest and requirements for support from the Big Data Corridor. One of our partners will then be in touch with you to discuss your application further. Once registered with the Big Data Corridor you will receive login details to the Members area, giving you details and booking information for the Big Data Corridor courses as well as access to other unique tools and resources. Big Data Corridor is co-funded by the European Union under the European Regional Development Fund (ERDF) (project number 12R16P00220) and the partners.